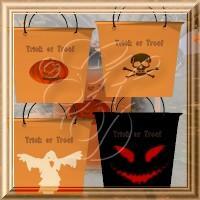 A simple Halloween bag with 4 textures and some morphs that you can use for collect candies. ziamarina (4 years ago) Inappropriate? Thebes (5 years ago) Inappropriate? Tallulahdahling ; ) (6 years ago) Inappropriate? Just what I was searching for. Thank you! thelufias (7 years ago) Inappropriate? Treasurer And Battle (8 years ago) Inappropriate? Just what I needed for something - thanks! Syndaryl (10 years ago) Inappropriate? digital_dove (11 years ago) Inappropriate?